Joe Dean Delozier, 42, passed from this life on March 28, 2019. A memorial service will be held at 11:00 a.m. on Saturday, April 6, 2019 at the First United Methodist Church in Stillwater, Oklahoma. 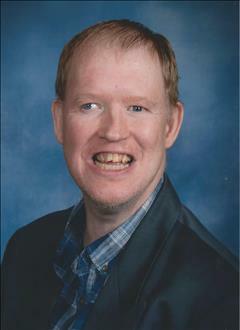 To send flowers to the family of Joe Dean Delozier, please visit our Heartfelt Sympathies Store.